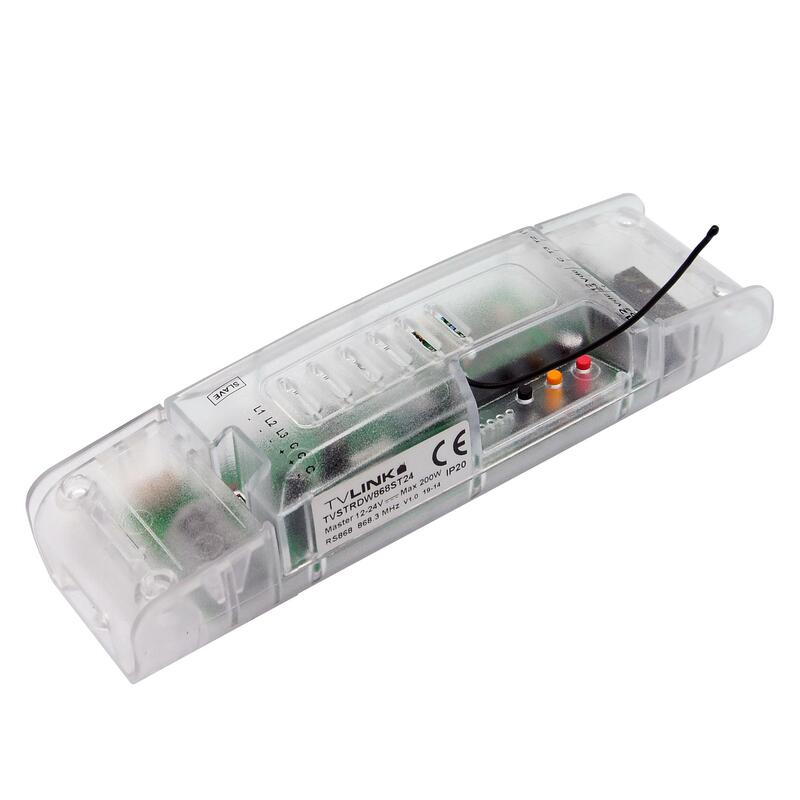 The Wise Scene Dynamic White Receiver is controlled by wireless switches or by a push-to-make switch. 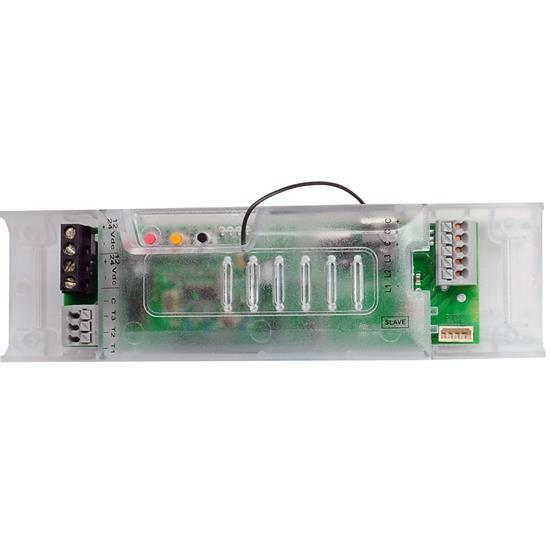 Designed to work in conjunction with the dynamic white LED tape, Lamps and strips it has 2 outputs for the connection of cool white LEDs and a warm white LEDs, allowing you to adjust the temperature of the colour, mixing the output from cool white to warm white. Receiver also has On/Off and dimmer function with built in memory to remember previous setting when switched on.